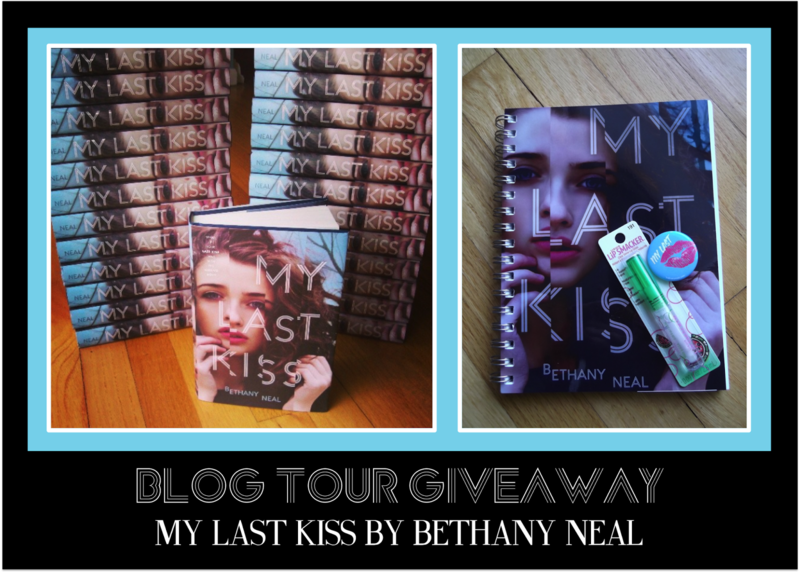 Welcome to my stop on the My Last Kiss blog tour. 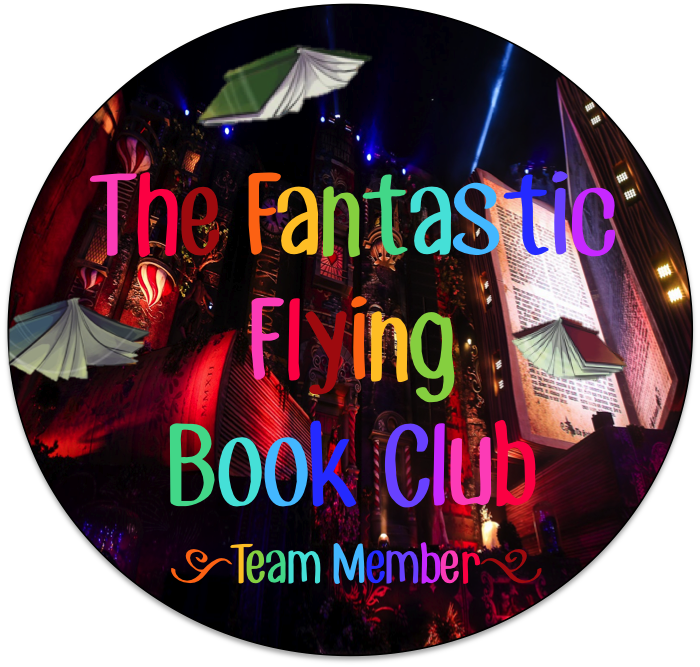 Be sure to enter the awesome giveaway at the end of this post! Cassidy Haines remembers her first kiss vividly. It was on the old covered bridge the summer before her freshman year with her boyfriend of three years, Ethan Keys. But her last kiss--the one she shared with someone at her seventeenth birthday party the night she died--is a blur. 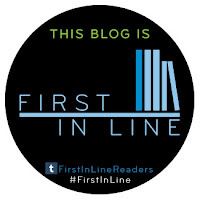 Cassidy is trapped in the living world, not only mourning the loss of her human body, but left with the grim suspicion that her untimely death wasn't a suicide as everyone assumes. She can't remember anything from the weeks leading up to her birthday and she's worried that she may have betrayed her boyfriend. If Cassidy is to uncover the truth about that fateful night and make amends with the only boy she'll ever love, she must face her past and all the decisions she made--good and bad--that led to her last kiss. 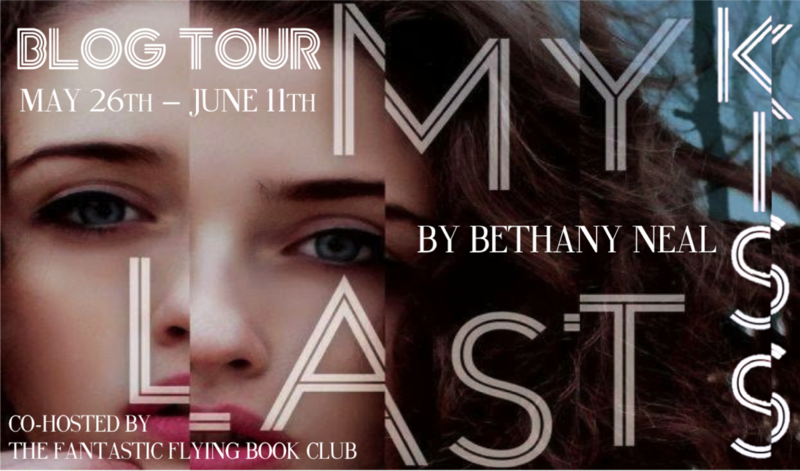 Bethany Neal's suspenseful debut novel is about the power of first love and the haunting lies that threaten to tear it apart. 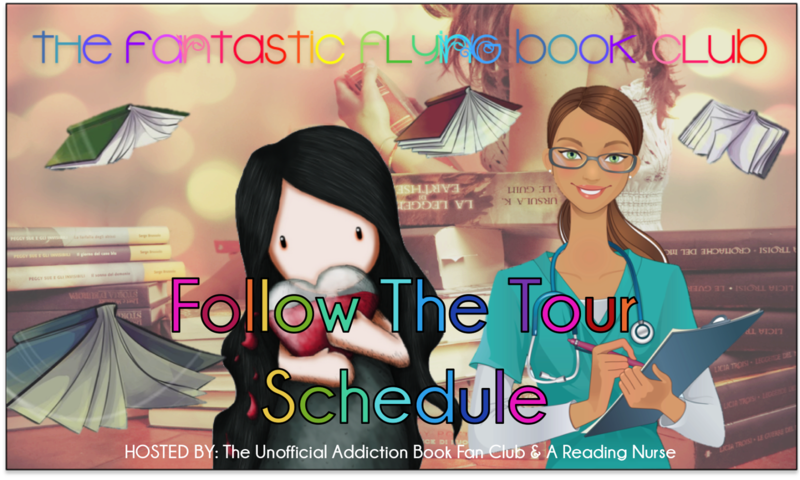 Follow the FFBC My Last Kiss blog tour and don't miss anything! 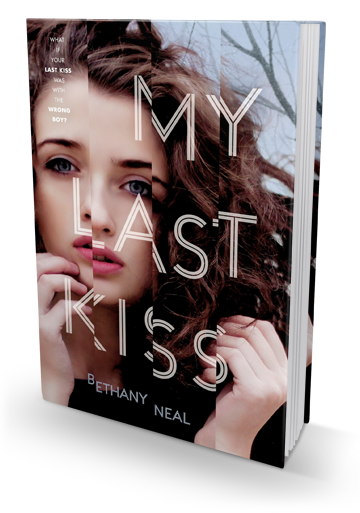 Bethany Neal writes young-adult novels with a little dark side and a lot of kissing! She is obsessed with (but not limited to): nail polish, ginormous rings, pigs, pickles, and dessert. You can find her locked in her Writertorium for insane amounts of time. But, hey, insanity is fun! 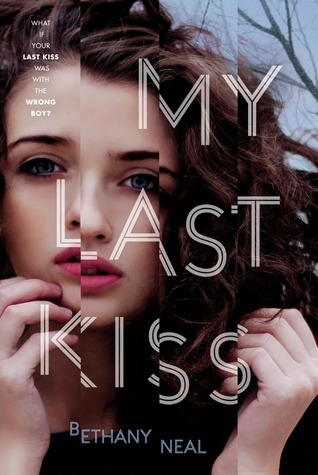 My Last Kiss is her first novel. I cannot wait to get my hands on this book! My first kiss wasn't exactly special but it wasn't a disaster either. My first kiss was special because I had a crush on the boy who kissed me. Thanks for the giveaway.